The frozen green beans remove just before cooking, not defrosted. Put in boiling salted water (approx. 2 teaspoons to 1 liter of water). We boil for approx. 5-10 minutes (young cook faster, the older it will need more time). Time start to count from the time of re-boil water. It is also slightly sweetened (approx. 1 teaspoon per 1 liter of water). We boil uncovered. To check whether the beans are already cooked, you can stick a fork or a knife. If it falls softly, it is ready. After cooking the beans and drain off bathes with cold water. After boiling water containing nutrients can be used for sauces, soups, etc. 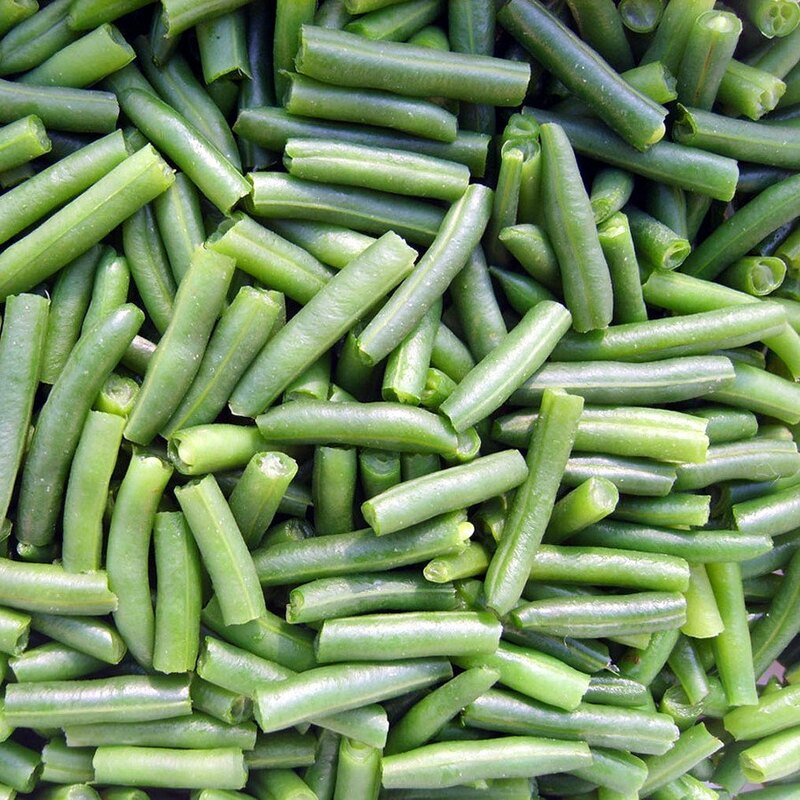 Green beans are a good addition to meat, poultry or fish. Giving, you can sprinkle with chopped parsley and clearing melted butter. You can also pour the olive oil, lemon juice and grated parmesan cheese. See how to boil fresh green beans.